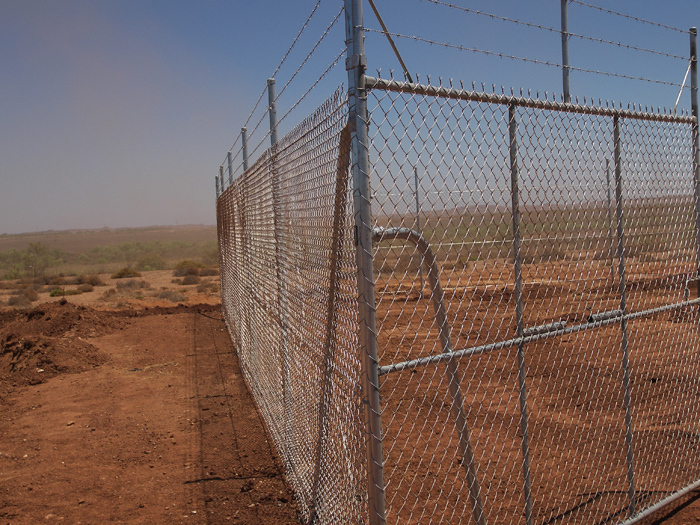 Industrial fencing: easily and quickly installed for long term, durable perimeter protection with a high degree of visibility. 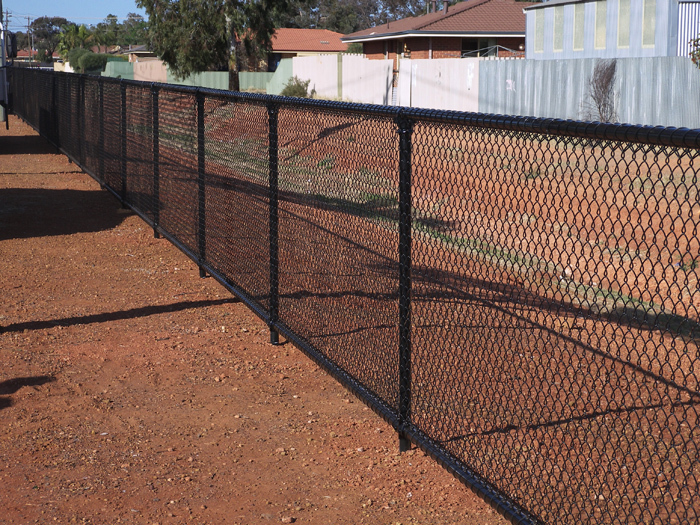 Colorbond fencing: the durability of steel with a modern modular look, available in a range of colours to compliment all building materials and landscapes. 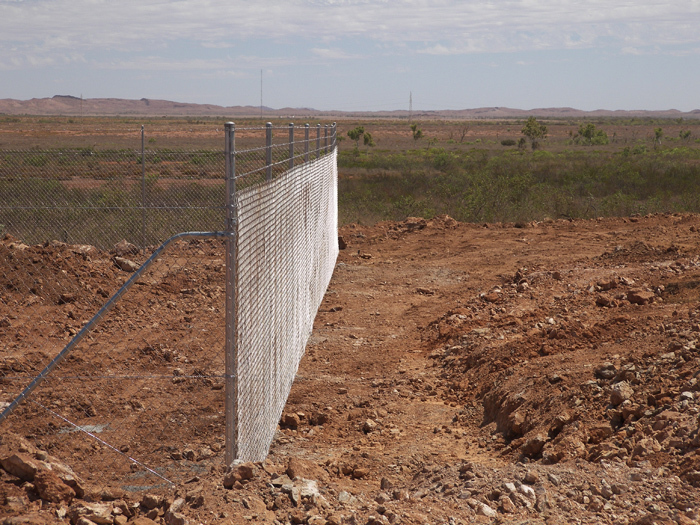 Security Fencing: for constant security against trespassers, protection of property and safety specialising in mine site and large corporation fencing. 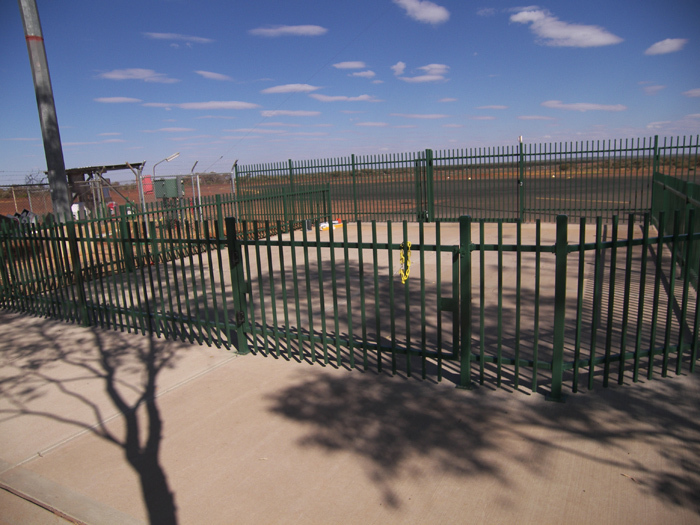 Garrison fencing: ideal for commercial and industrial properties looking for heavy duty security. 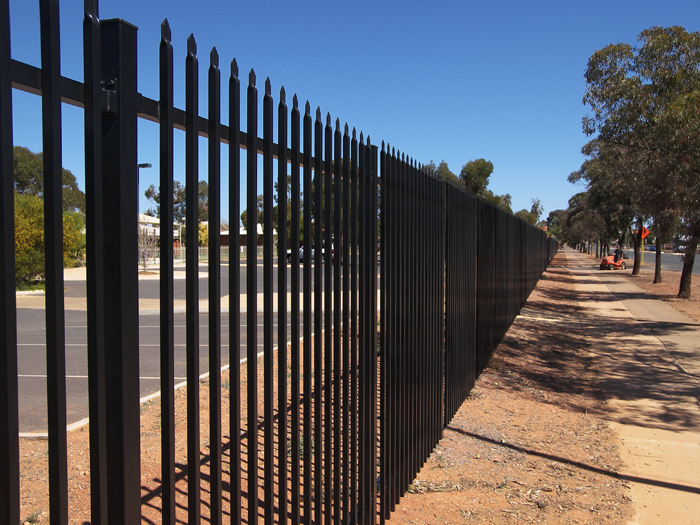 Its tubular design features a sharp pointed top, a strong deterrent for intruders. 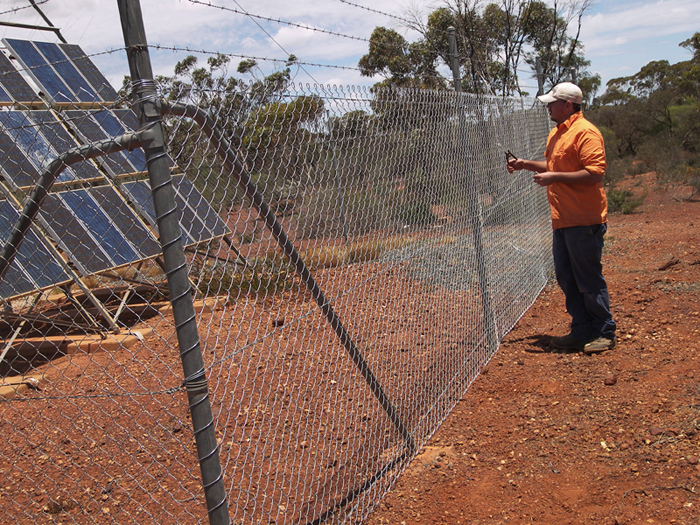 Farm fencing (Ring lock): offers reliable protection for rural properties and effective containment of livestock. 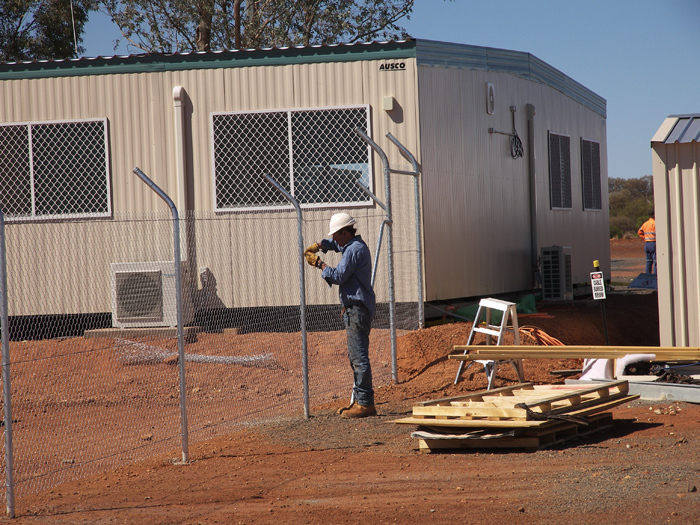 Temporary fencing: adaptable mesh fencing for commercial and residential sites, large or small projects of any duration. 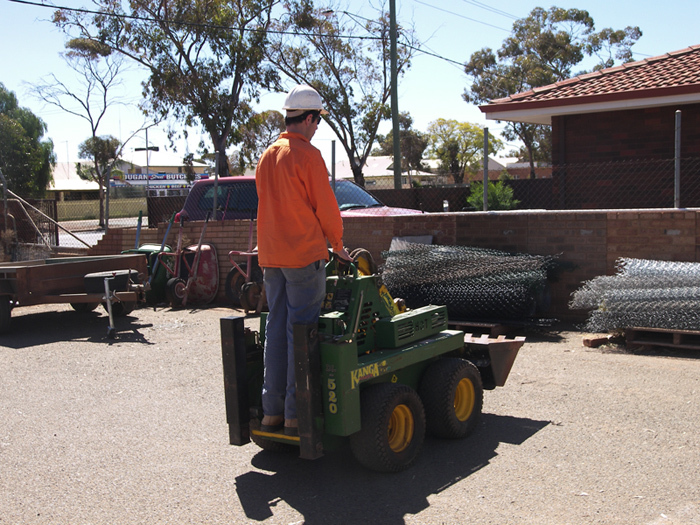 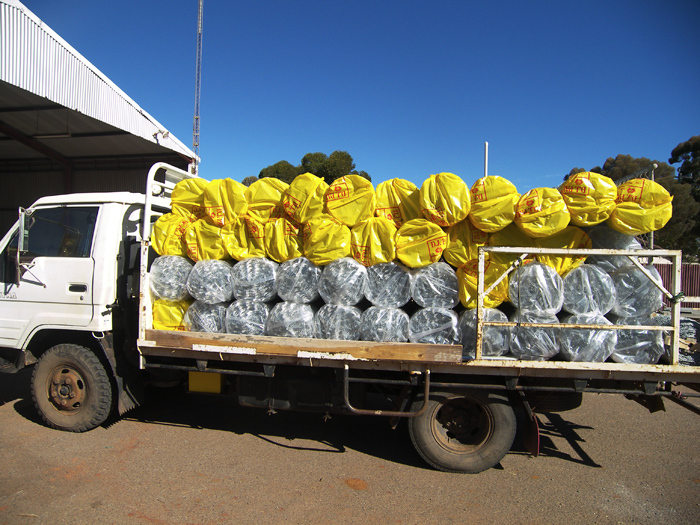 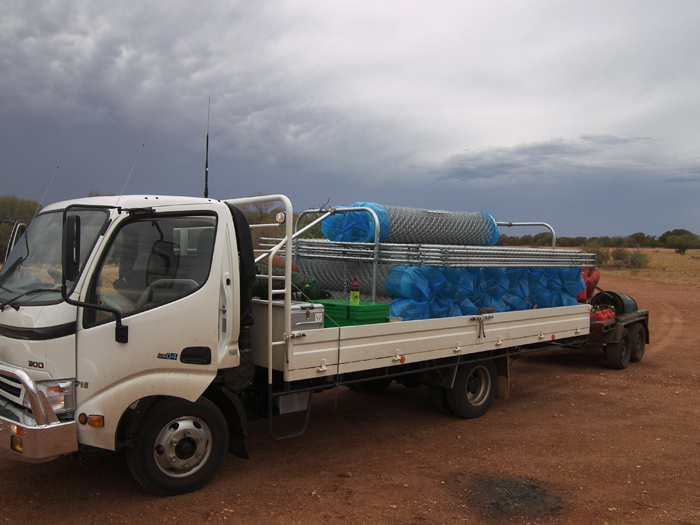 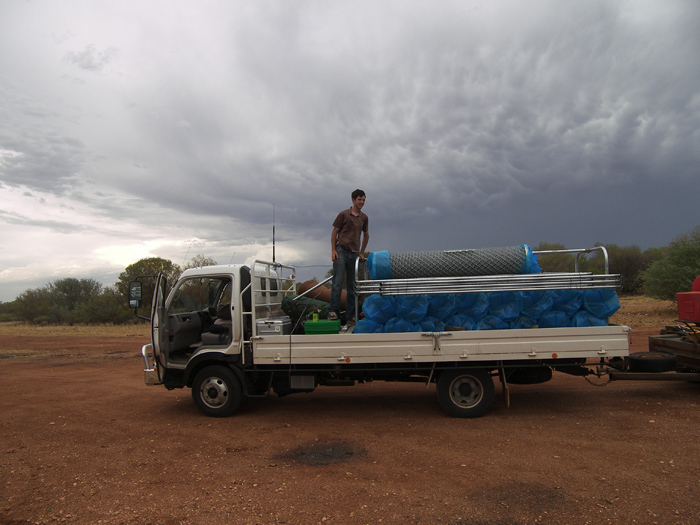 Remote area fencing: we travel to remote areas of Western Australia including regional properties.